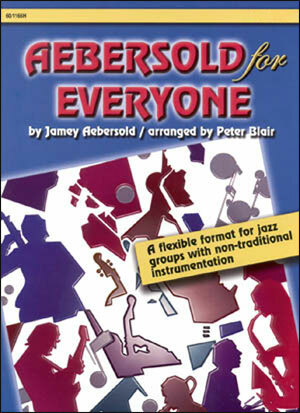 For all instrumentalists and vocalists. 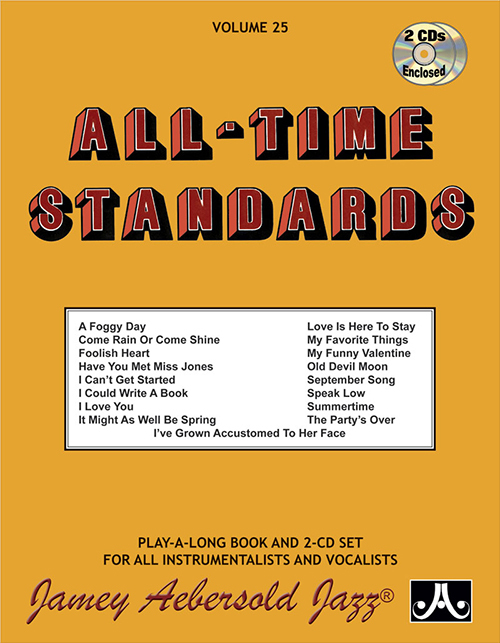 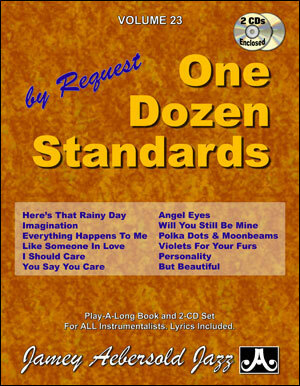 CDs contain 30 extended tracks of recorded background. 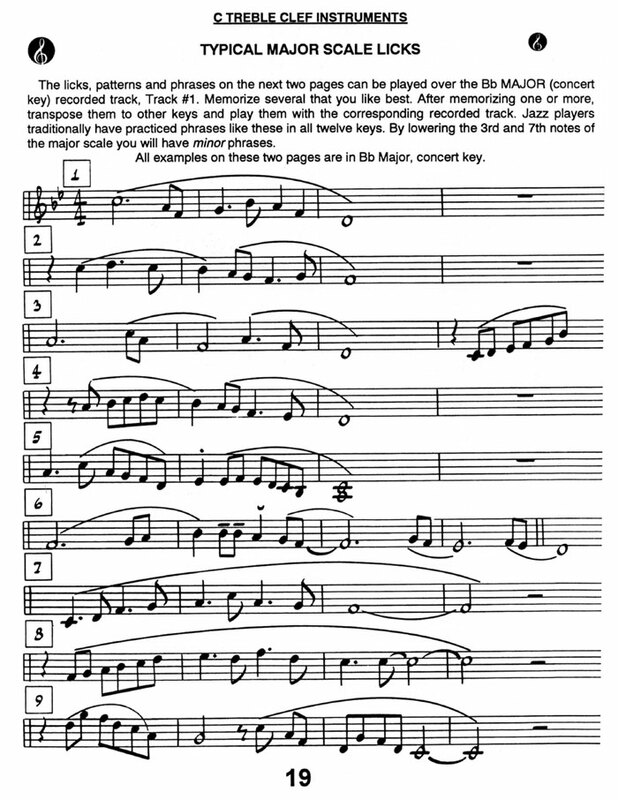 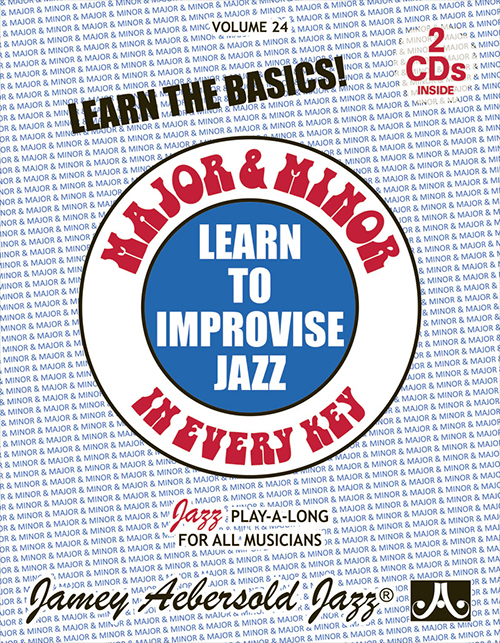 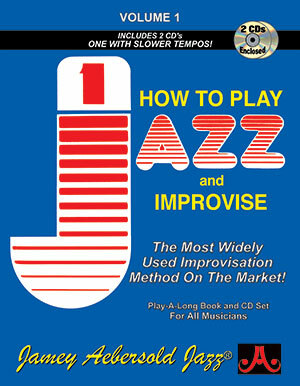 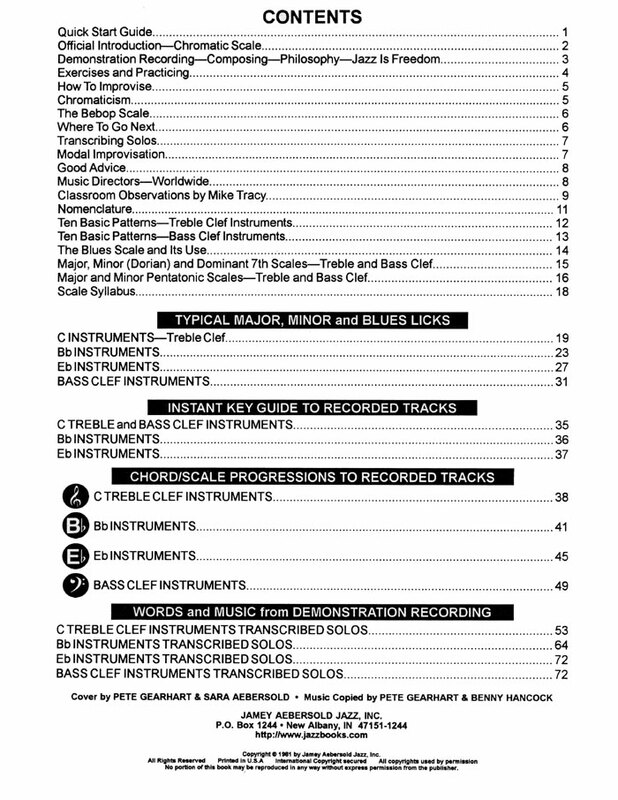 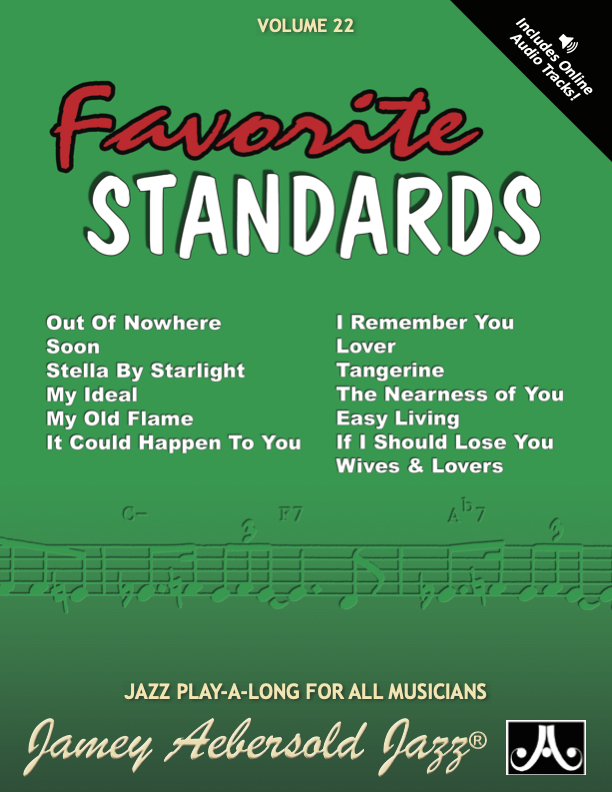 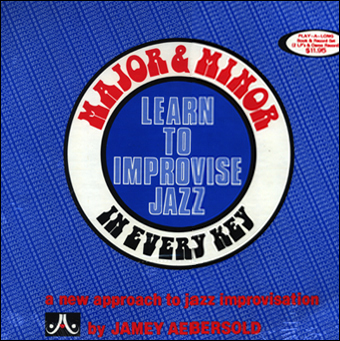 Great primer for learning basic skills in major and minor keys. 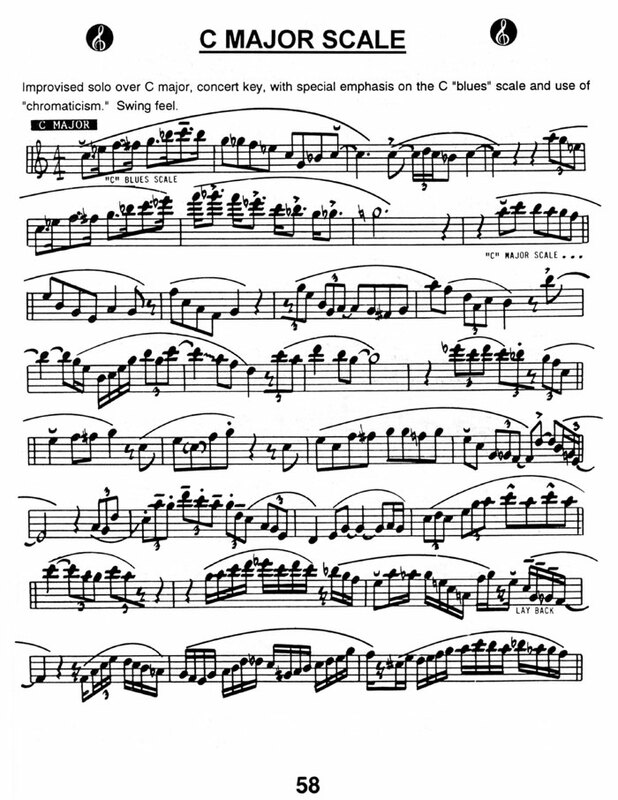 Advanced players will want to work on "double-timing", playing "outside" and "side-slipping" in all keys at comfortable tempos. 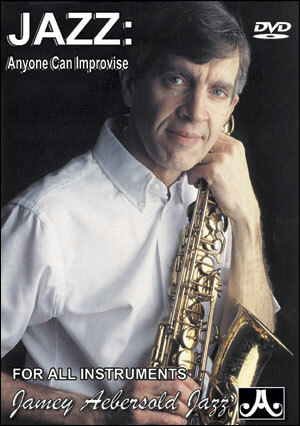 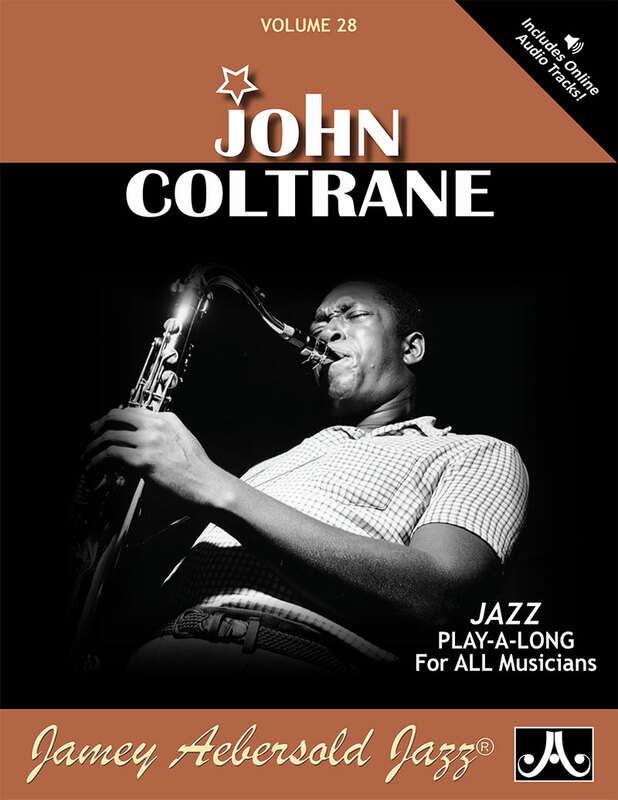 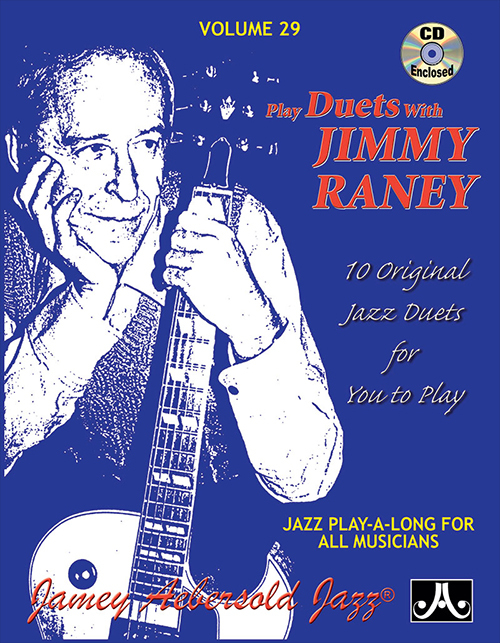 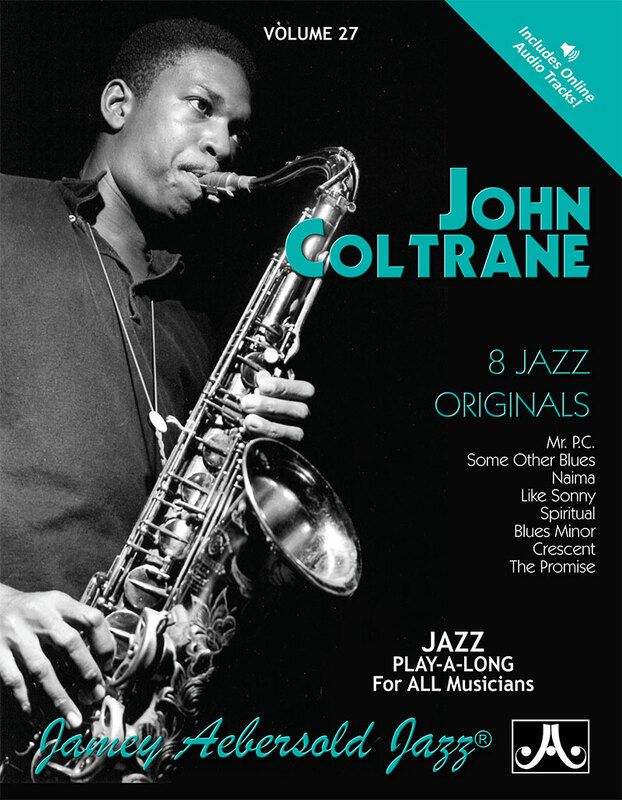 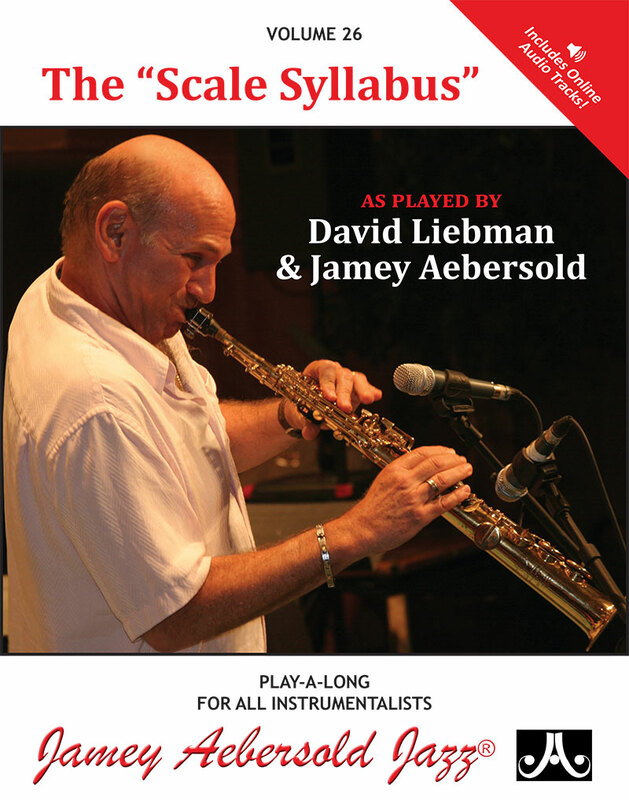 Special tracks have Jamey Aebersold playing various exercises and soloing on his saxophone with actual cuts from Volume 24 so you can hear and see how to use this set. 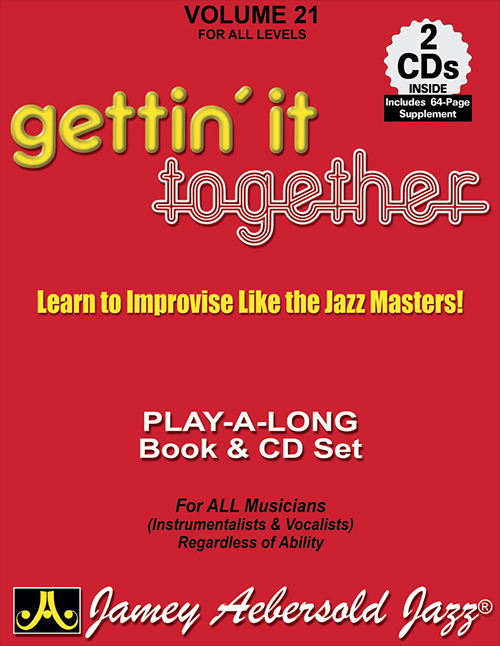 All exercises and sax solos on the demo tracks are transcribed and written out in the book! 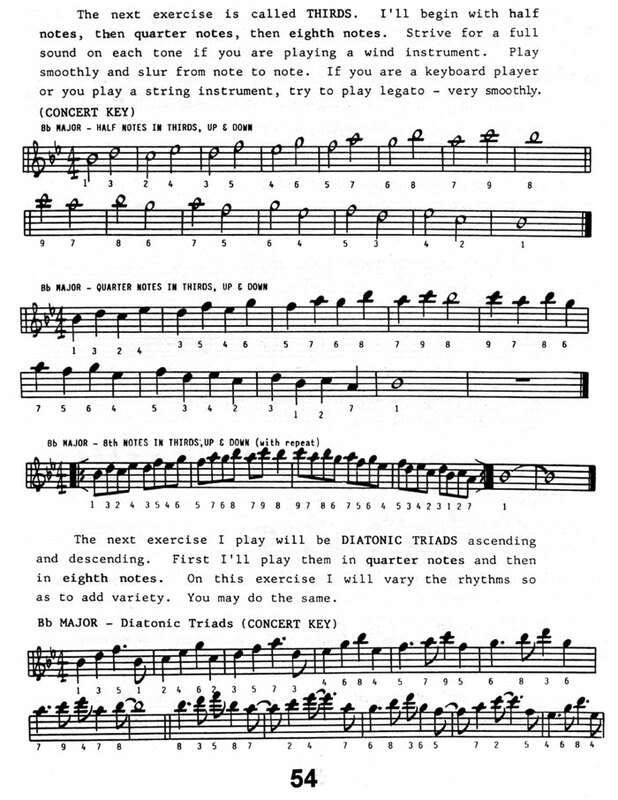 Pick a different key each day/week/practice.